High in the TripAdvisor ranking! 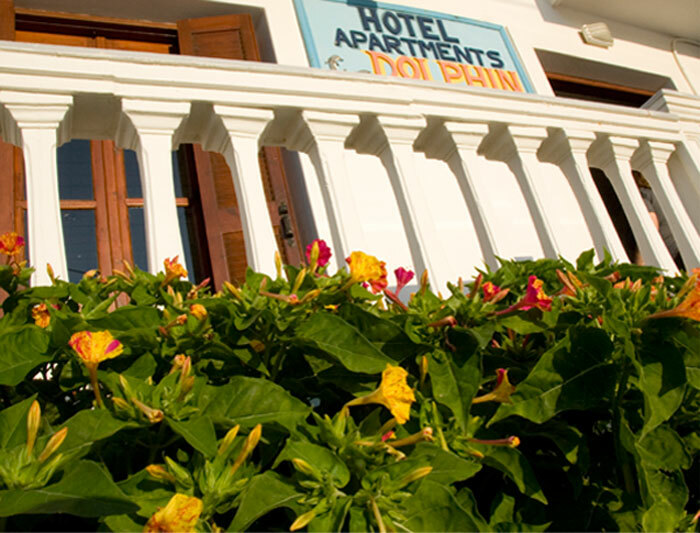 On a great spot, with a impressing view on the harbour, the centre of Pigadia and the sea, you can find the nice apartments of Dolphin. Quiet and yet close to the centre. The long beach of the Pigadia bay is a walk of about 600 m. Close to the apartments you find a small pebble beach. In front of the apartments there is a stairway to the harbour. Pigadia is a lively, town with many shops, taverns and bars. The specific culture of the island Karpathos is marvelous for those who like friendly Greece. The hospitable and friendly people of Karpathos will offer you a fantastic experience. 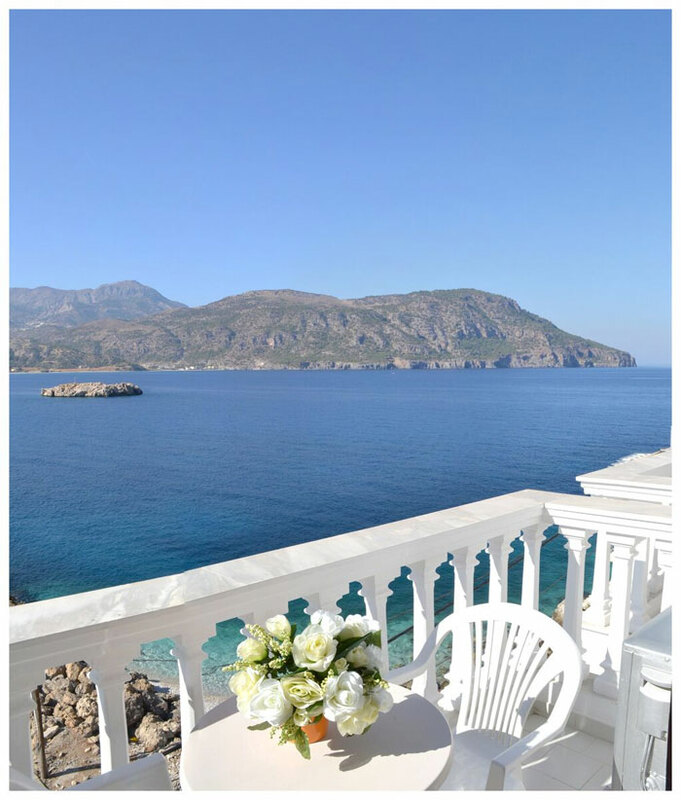 On the beautiful Greek island of Karpathos, you can enjoy a luxurious but cheap holiday vacation. From the quiet location of Dolphin you can take daily excursions to the traditional villages of Karpathos or enjoy the nearby citiy's restaurants and night life.